When someone enters in the field of blogging then the blogger need to set up a blog for which he/she needs to has knowledge about Domain Name, What Is Web hosting, SEO etc. Domain Name is the name or address of your website by which users can find it on the internet. SEO ( Search Engine Optimization ) is the process of improving the visibility of your website in search engine. Web hosting is also a major stuff to know about. It is the service by which you can get space for your website or web page to be placed on the world wide web. We need to have a particular space to keep anything. It is a service which provides you enough space to keep your website on the internet. Web hosting services store your website’s files and in high-powered computers connected to a very fast network available 24 x 7. It is a service which provides you enough space to keep your website on the internet. Web hosting services store your website’s files and in high-powered computers connected to a very fast network available 24 x 7. Web hosting provides you some specific kinds of hosting : image and video hosting, E-mail hosting etc. There are many companies which can provide it to you. 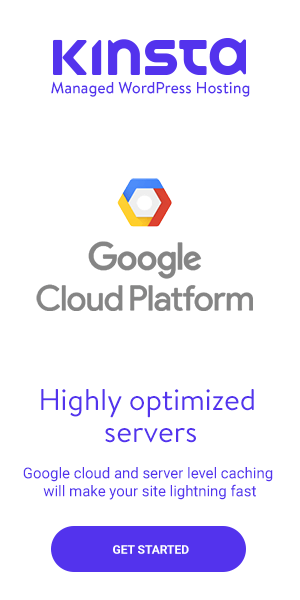 All have their own servers at which your website will be placed. Some facilities which a Web hosting service provider company give : the control panel for managing your website, database support and much more. Some facilities which a Web hosting service provider company give : the control panel for managing your website, database support and much more. There are different kind of Web hosting based on the ownership of the servers, access control provided to the client and on the basis of some other features described below. 1 : Shared Web hosting :- Taking a real life example as you have an apartment and you share it with your two friends. Similarly, when a single server is shared with many users then it is known as Shared Web hosting. Nowadays it’s the most common and easiest way to start. You don’t need to panic about maintenance because your hosting company will take care of it. There is a great disadvantage of this kind of Web hosting as if one site becomes really busy then it may effect ( slow down ) all other sites of that server. 2 : Cloud hosting :- It is the latest form of Web hosting having highest demand in this new era of blogging. There are many servers present. Millions of websites are placed on them. If one site is really busy then it doesn’t affect any other site because the sites are automatically transferred to any other server. It is the most flexible. 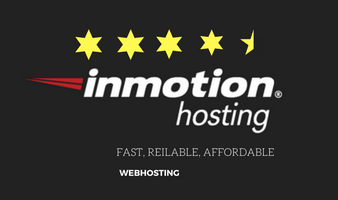 Your website is held by dedicated servers. There are few websites which have the same server. 3 : Dedicated hosting :- It provides a user it’s own server which is not shared with anyone else. The client has full command over it. It just like living alone in a building without providing space to anyone else. You have full control and access to your dedicated server by which you can set up it according to your needs. Technical knowledge is required to establish a Dedicated hosting. Money is also a bigger issue as servers are so expensive. 4 : VPS/VDS hosting ( Virtual Private Server/Virtual Dedicated Server ) :- A dedicated server is provided to the every client to which the client can have access but in reality, all the websites are hosted or installed on the same machine. In VPS hosting a virtual server is provided to every client which can be used as his/her own dedicated server. It is also expensive but less than dedicated hosting and more than shared hosting. I don’t know other people what are saying about it. But i know what i am saying about it. In my point of view, Web hosting means, Hosting arrangement in which a web host (often an internet service provider) maintains clients’ websites on its computers and provides related services. These services may include leasing of hard disk space, maintenance of hardware and software, provision of backup and security, content integrity, credit card processing, email boxes, and high speed connection. 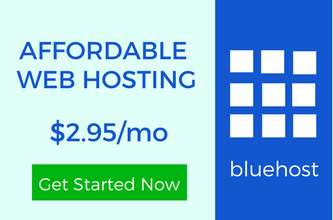 There are many Web hosting companies in the market. Before starting a WordPress blog, you should know about it. People need to compare the disk space, downtime and more. For a better website, it is necessary to choose a better host. I am happy to know that you have quite good information about Web Hosting. And one more thing. It’s Ravi not Rahul.